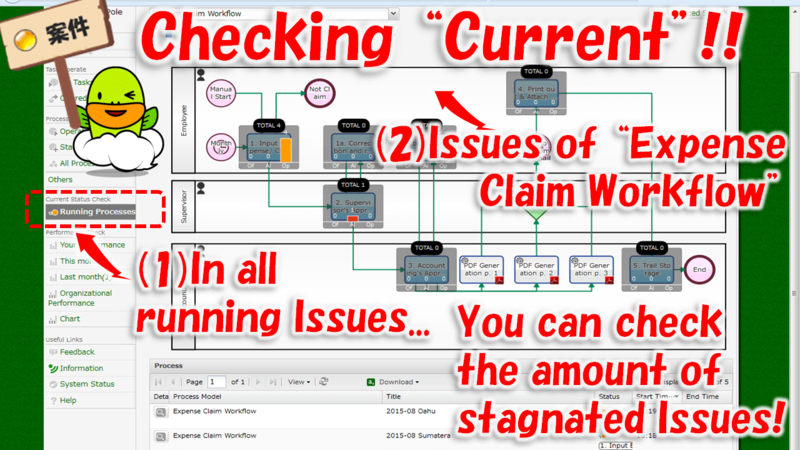 When you want to see 'How is the current situation' (where and how many stagnating is there), you can see the stagnated Issues on the Heat map (a flow chart which shows the stagnating situation) as overhead view. 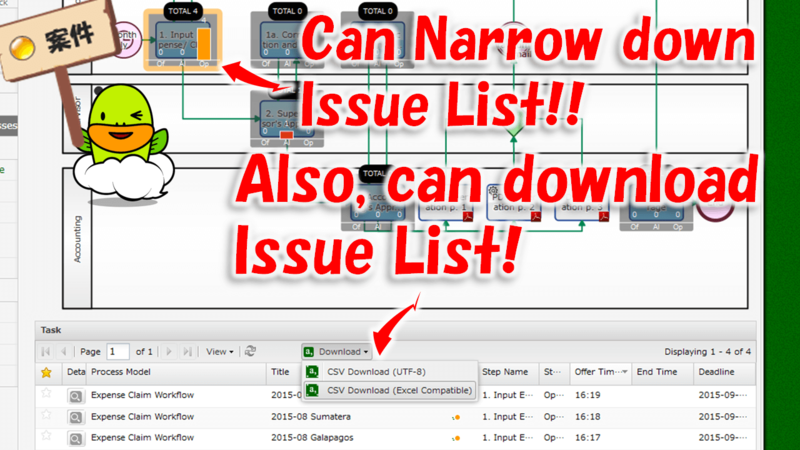 If you want to see the Issues that are staying in a particular Step, click on the Step icon on the Flow Diagram to further narrow down the list of Issues. 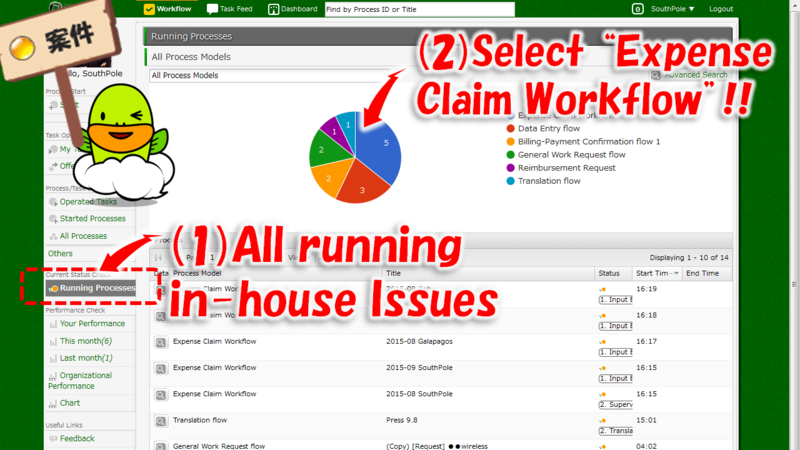 Can I Display the Progress of Operations on the Workflow Diagram?